Do you need some help moving your fine art collection? If you do, you are in the right place! Relocating your precious collection, or even valuable single piece doesn't have to be so hard. Not when you have Dorothy & Martha Moving NYC by your side. Our well-experienced team will handle this task for you. And all you have to do is to give us a call. We will take it from there! Fine art is one of the things that make life truly worth living. No matter if the art in question is a famous, priceless original by the famous masters, or vivacious modern art, or even your own work. A room without art is like a dish without spices – missing that little special something. So, if you’re moving, of course, you’re going to want to bring your collection with you! However, that begs the question of how to go about moving art? It’s not like fine art is particularly sturdy or easily transported. Many an aspiring artist has struggled with the portability of their works. Especially if they have to move after art school, for example! Art can be surprisingly difficult to move. Plus, unless you’re skilled, you run the terrifying risk of accidentally damaging your beloved pieces during the move. This is why fine art movers NYC step onto the scene. 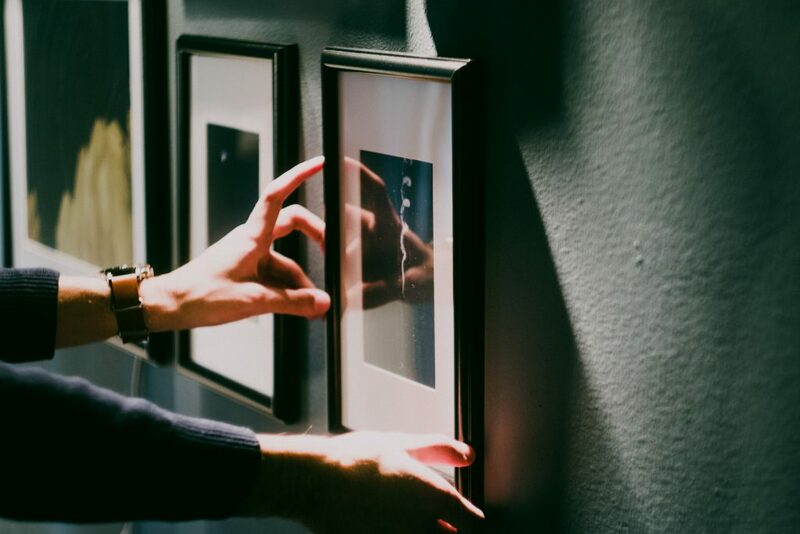 Every piece of art is special to its collector, and we will treat it accordingly. What qualifies as fine art? Surprisingly, more things than you’d think! There is a very easy rule of thumb. Things serving only an aesthetic purpose qualify as fine art, things that need to have some practical purpose are applied art. Many people think fine art is just oil paintings, but in reality, it covers statues, pottery, sculpture, even calligraphy, and photography. Of course, prints and mosaics and much more also qualify, but a painted teapot does not provide it can actually make tea. Actually, NYC is a top place for art lovers! The Big Apple turns many people into fine art lovers and art collectors with the beauty of all its locations. Are you looking for a fine art moving company NYC? So, are you looking for someone to move your fine art? Are you dreading leaving your priceless collection in the hands of anyone except an expert? Well, you’re in the right place! As many people on the NYC art scene can testify, Dorothy & Martha are one of the finest fine art movers NYC. We understand the importance of fine art. Not only that, but we go above and beyond in making sure nothing befalls the art entrusted to us because we share the passion and drive of many an art collector. No matter the size and dimensions, your valuables are safe in our capable hands. Our reputable experts have devised a process to expedite art relocation and will handle everything. No painting is too large for fine art movers NYC. Of course, the value of a moving company lies in its flexibility and capability to suit the customer! Therefore, our services can be tailored to suit any art collection. From private pieces to art shows and galleries, no piece of art is too difficult to handle. We also understand that each piece of art in our care is priceless and unique. Therefore, we take the utmost care with it, and pay attention to every step of the moving process. Not to mention that all our experts are finely trained, and everything we do is rigorously checked to ensure the utmost quality. Art is too valuable to make a mistake! 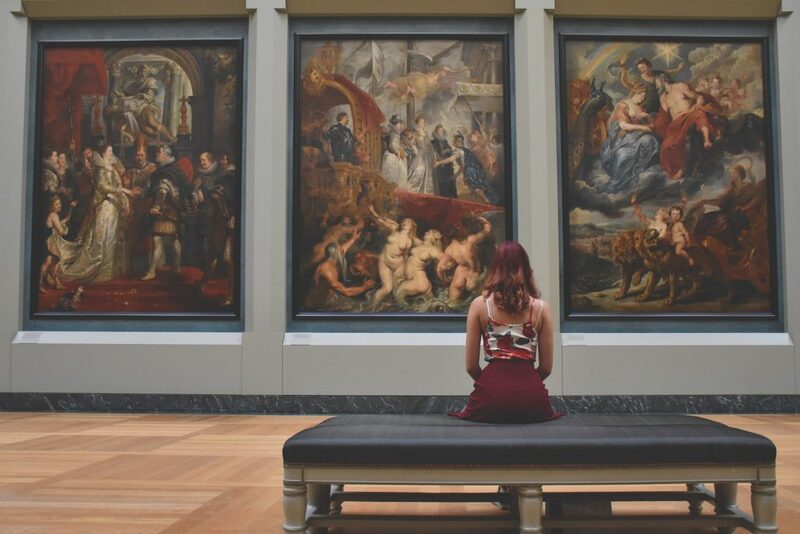 We’re well aware of how important art is to art lovers, and our shared passion makes us head and shoulders above other art moving companies NYC. 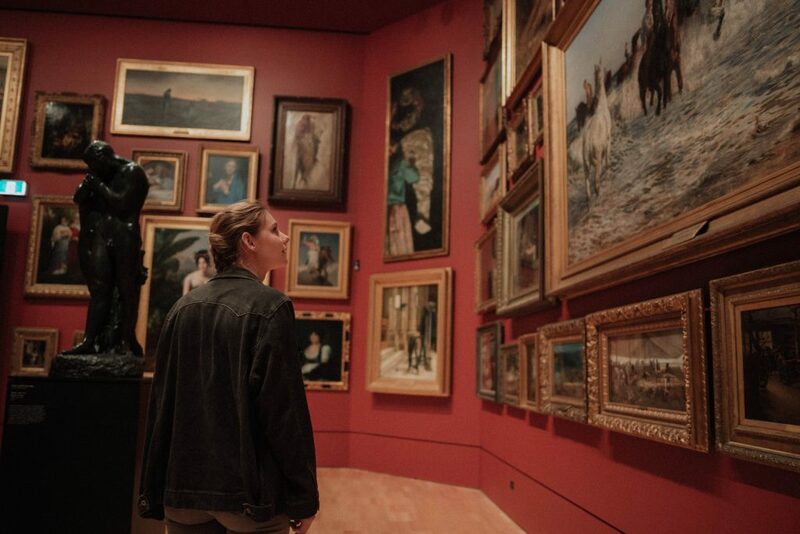 Who better to move your fine art than a fellow art enthusiast? There’s no better combination than an art lover running fine art movers NYC. What can fine art movers NYC offer you? We have perfected moving fine art to an art of its own. The full scope of our skills is available at Art Handling NYC, but suffice to say the sky is the limit. There is a reason for moving fine art is a specialization! It’s because an ordinary moving company can very easily make mistakes that lead to the art deteriorating. However, a company specializing in art handling will know exactly what to avoid! Therefore, exactly how to ensure your art gets the care it so rightfully deserves. There are a lot of tricks to moving art, from creating to transporting, and after many, an art move Dorothy & Martha have perfected them. That’s not all Dorothy & Martha can offer you, however. If you want to move other things alongside your art, we have many varied services to choose from. There’s also a storage solution for the fine art you want to bring with you but keep elsewhere. If you need well-insured, licensed and certified art moving companies NYC, Dorothy & Martha are the cream of the crop. We will measure your art properly to ensure the crating is a perfect fit. Our fine art movers NYC are experienced enough when it comes to moving art that your artwork will be well protected. We have all the needed equipment. We have all the needed knowledge. There are no hidden fees and no tricks. We will work with you to tailor a custom moving plan just for you. We offer far more than just art handling! If you just so happen to be moving a pool table, a piano, your office and your art collection, we’re the perfect place for you. Those are the ingredients of a successful move! What do you need to keep in mind when hiring fine art movers NYC? While Dorothy & Martha Moving NYC takes the utmost care in transporting your fine art, you need to look after your art too. While you can leave the packing and transportation to us, there are some decisions that you need to calculate. For example, oil paintings can melt in the heat! Therefore, you need to move them in colder months or hire a special climate-controlled truck to move them in. This is why art aficionados typically move in the colder months. You will also decide on a valuation package for your beloved art collection. Fine art movers NYC will heed your wishes and work with you to make sure there are no mistakes or problems with your insurance package!